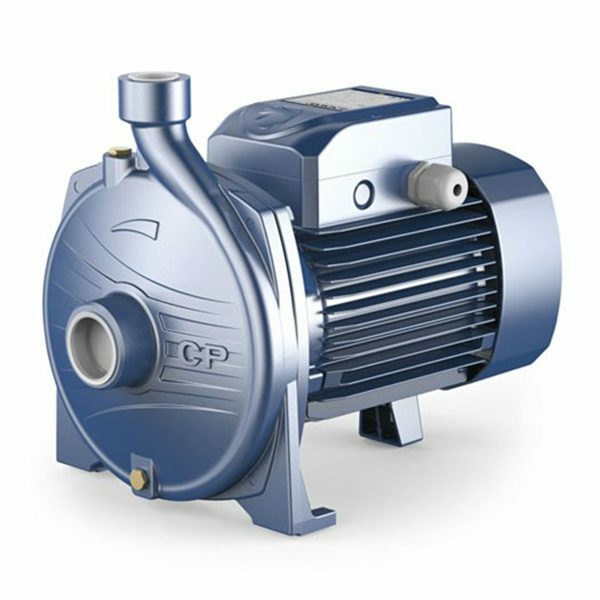 Pedrollo CP High Performance Centrifugal Pumps are suitable for use with clean water that does not contain abrasive particles and liquids that are not chemically aggressive towards the materials from which the pump is made. 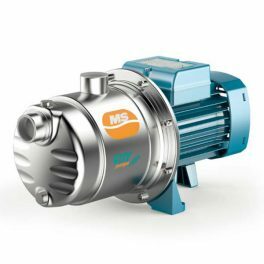 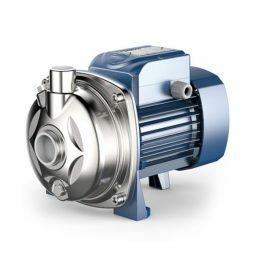 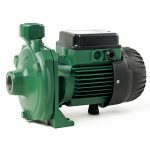 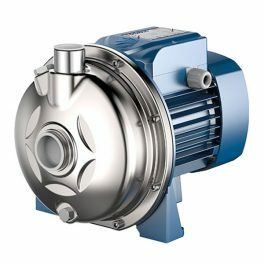 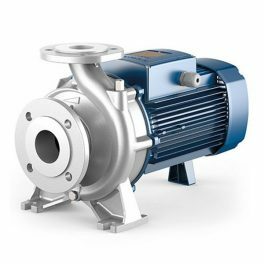 As a result of their reliability, and the fact that they are easy to use, these centrifugal pumps are widely used in civil, agricultural and industrial applications such as for supplying water, in conditioning and cooling systems, for irrigation, etc. 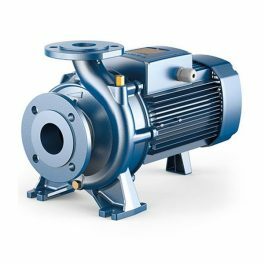 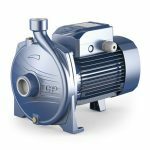 F-INOX Range – Stainless Steel Flanged High Flow Pumps – The high efficiency and continuous duty capabilities make these pumps ideal for use in industrial applications. 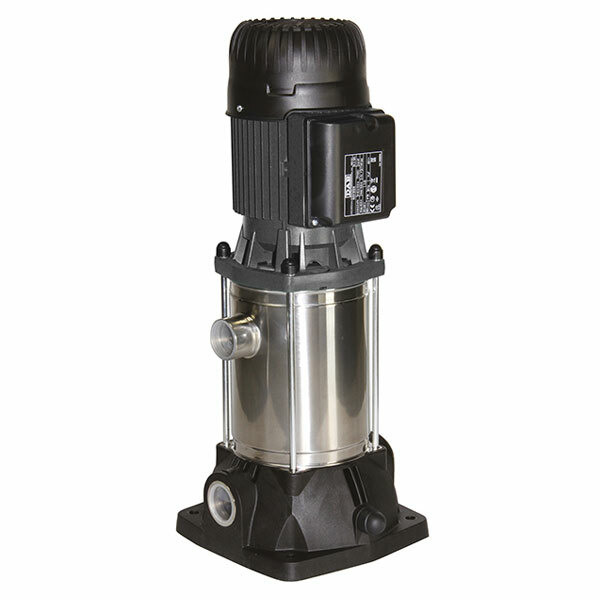 Self priming centrifugal pump especially used in domestic water supply installations. 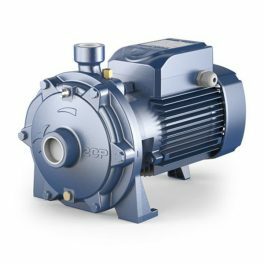 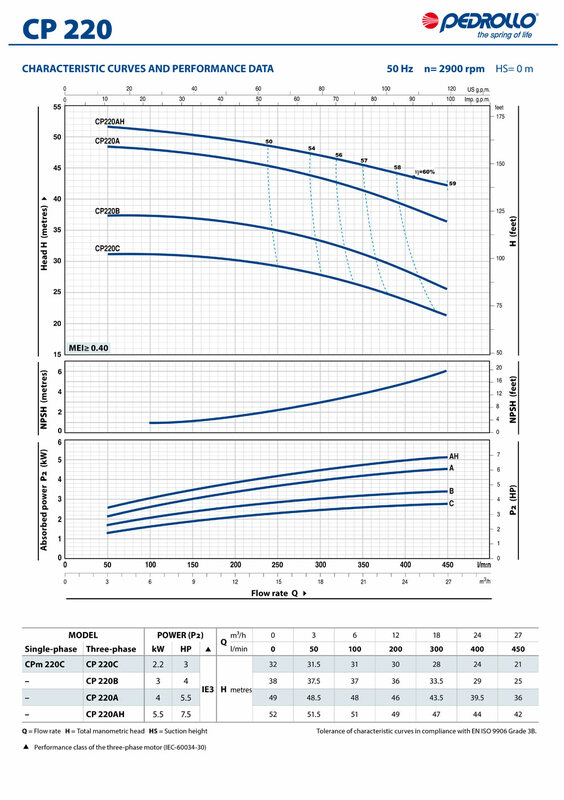 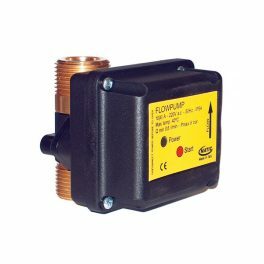 Flow Pump Control – Designed to automate the operation of an electric pump. 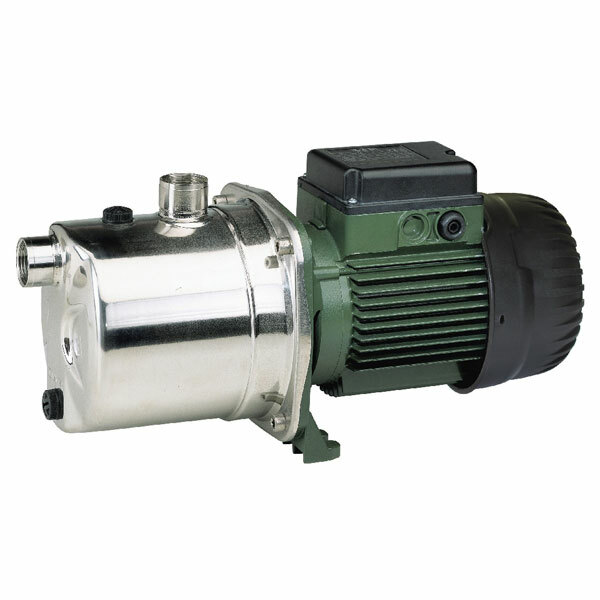 The AL-RED Stainless Steel centrifugal pumps are suitable for domestic, agricultural and industrial sectors. 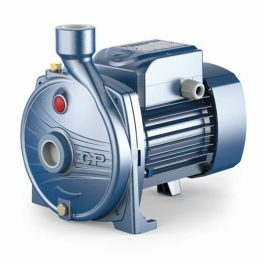 CP-ST Stainless steel centrifugal pumps – For use with clean water.